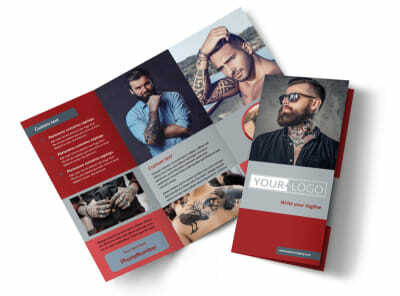 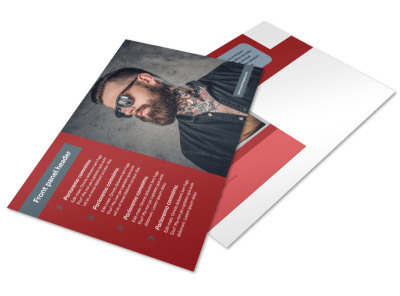 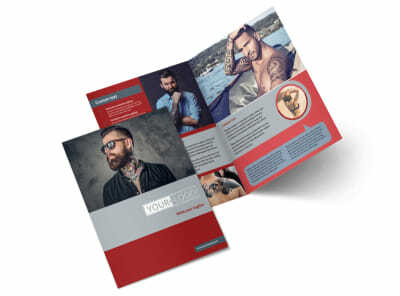 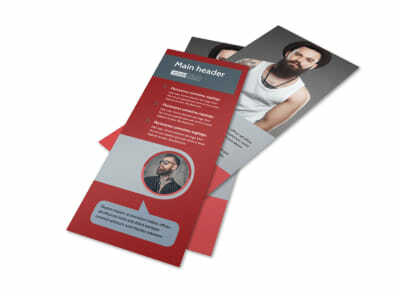 Customize our Tattoo Shop Business Card Template and more! 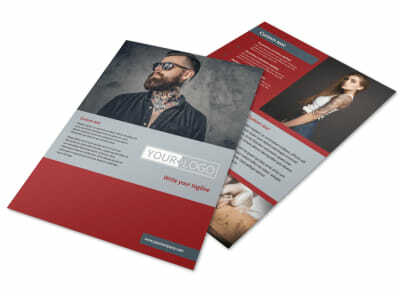 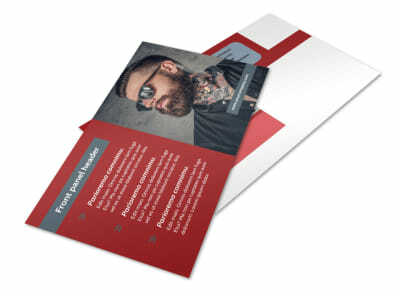 Get your name out there with tattoo shop business cards made using our templates and editor. 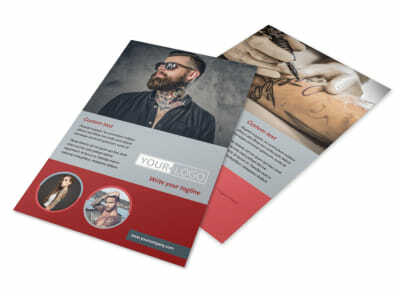 Select a rocking template, add details like your phone number, website, and address, then add your logo or photo of your best work. 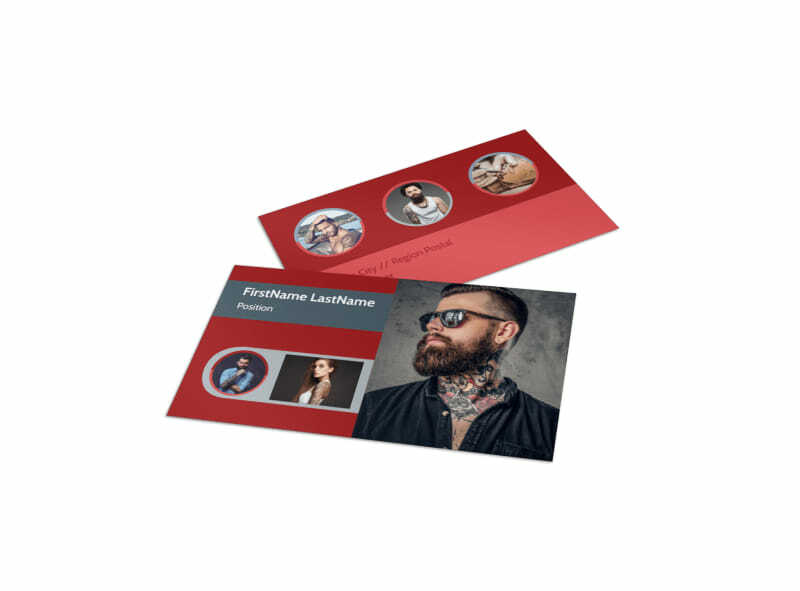 Print your finished cards from your own printer, or let us put our professional twist on your design with premium printing services.